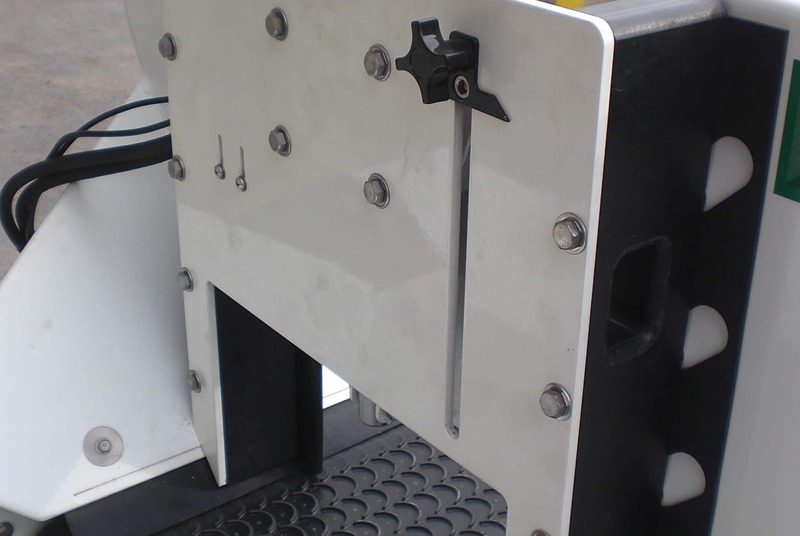 A front mounted, floating Box Scraper is available for the 440 and 420 models, for creating layers of dressing during construction or renovation. Automatic, hydraulic rear doors are available for all models. 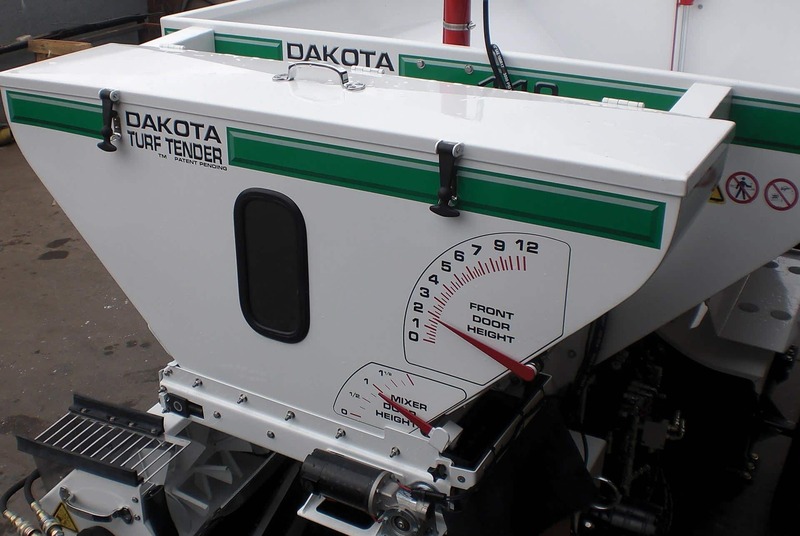 Front mounted stone / gravel chutes are available for 440 and 420 models. 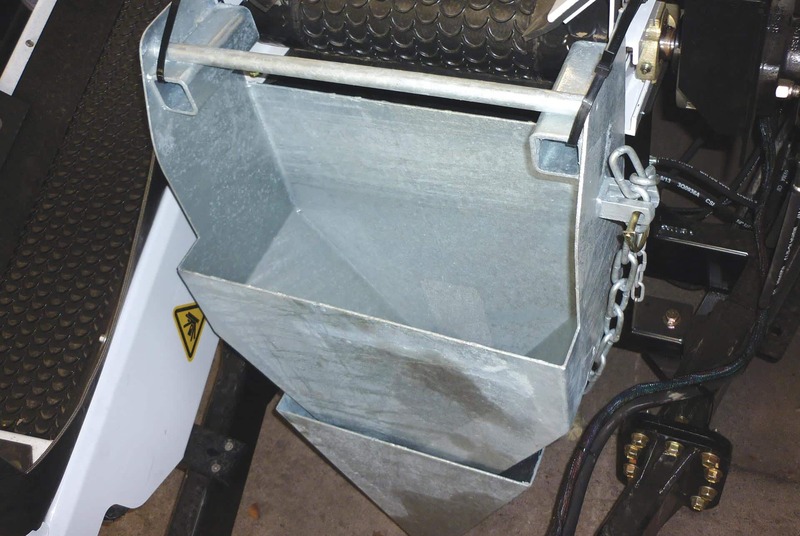 Rear stone / gravel chutes are available for 410 and 411 models. 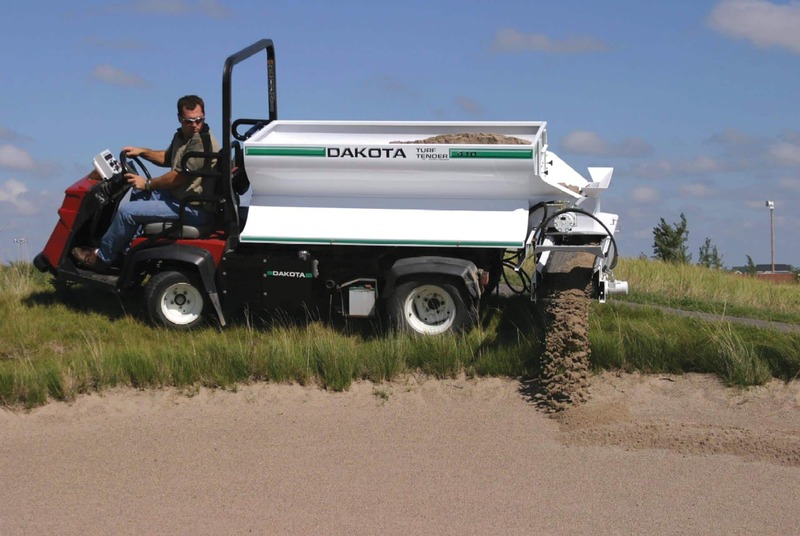 The Dakota 440 Blender option is an adjustable, material mixing system to pre-mix material before discharge and is mounted on the front of the main hopper. 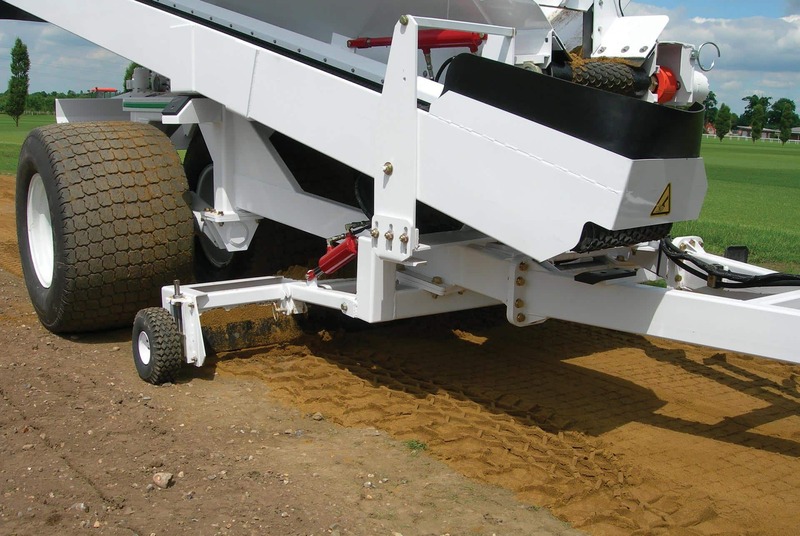 Rear mounted cross conveyors are available for 410 and 411 models.